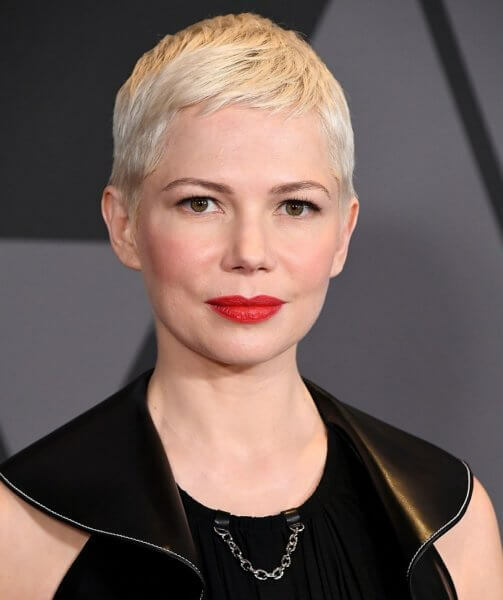 FX’s as yet untitled Fosse/Verdon project has signed up four-time Oscar nominee Michelle Williams and Oscar winner Sam Rockwell to star. The limited series has Lin-Manuel Miranda, Thomas Kail, and Steven Levenson on board as executive producers, with FX confirming it’s given the series an eight episode order. Michelle Williams and Sam Rockwell will also be serving as executive producers. Levenson is the showrunner and wrote the first episode which Kail will direct. The show’s impressive pedigree includes actress/dancer/producer Nicole Fosse, daughter of Bob Fosse and Gwen Verdon, as a co-executive producer. Andy Blankenbuehler is the choreographer and a co-producer. Filming is expected to get underway this fall on the Fox 21 Television Studios and FX Productions project. FX is targeting a 2019 premiere. “My mother and father have one of the greatest love stories ever known. They were extremely complex people with an indestructible bond, loyalty, and trust that endured both fantasy and reality. Finally, we have a creative team with the talent and wisdom to tell the story,” add Nicole Fosse. The Plot: Based on Fosse, the biography written by Sam Wasson, this eight-part limited series tells the story of the singular romantic and creative partnership between Bob Fosse and Gwen Verdon. He was a visionary filmmaker and one of theater’s most influential choreographers and directors, she was the greatest Broadway dancer of all time. Together they changed the face of American entertainment – at a perilous cost. Featuring Fosse’s choreography, the series explores the hidden corners of show business, the price of pursuing greatness, and the suffering inflicted in the name of art.